The only other source of fresh water in the world is manufactured by removing salt from seawater or impurities from dirty fresh water. Seawater contains 3.5% salt, making it undrinkable. 100 lbs. of water (12 gallons) has 3 ½ lbs. of dissolved salt in it. Desalination separates the salt from the water through various methods, making the seawater drinkable. Desalination is the last resort to provide fresh water since it costs twice as much to desalinate than to collect and treat naturally occurring fresh water. This last resort has resulted in over 20,000 desalination plants operating worldwide with many more in the planning stage. Desalination requires up to 10 times the amount of energy to operate the plant than the equivalent conventional water treatment. Australia experienced a ten-year drought that ended in 2009, resulting in the $10 billion construction of 6 large desalination plants for all 5 mainland state capitals. But this does little for the rest of the country where fresh water continues to be an issue. 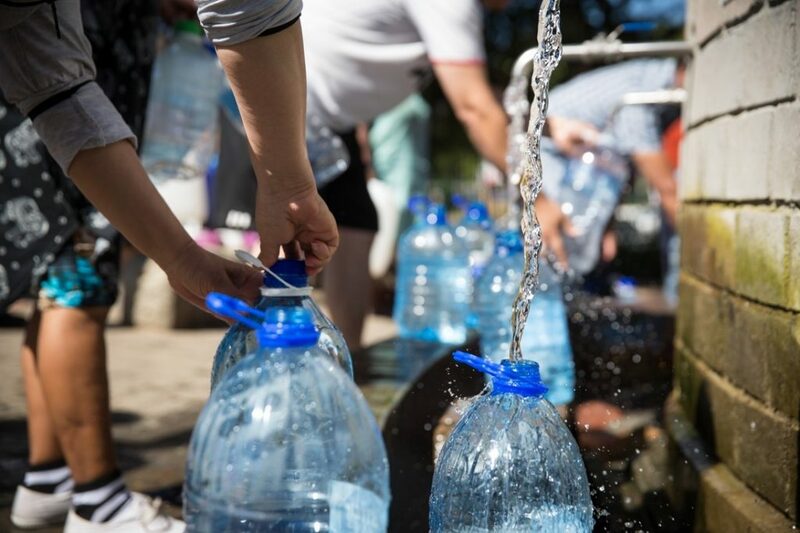 The 3-year drought in Cape Town, South Africa is forcing the emergency construction of small portable desalination plants, capable of making 4 million gallons of fresh water per day, about 1 gallon of water per person per day. This temporary fix will have to hold until a larger permanent desalination plant is built or it rains more. 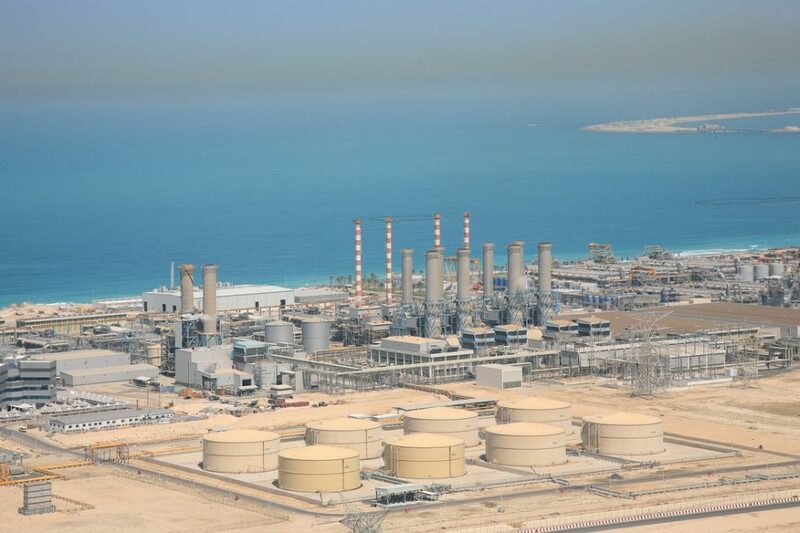 The Middle East countries combined operate 70% of the world’s desalination plants with Saudi Arabia alone producing 20% of the world’s desalinated water. But even if enough $1 billion desalination plants are built to furnish the world’s water needs, within 20 years the cost of energy to operate them will be too high due to fossil fuel depletion.